Americans, enjoy on a daily basis. These are the same freedoms that others would attempt to deny us because they do not understand how fundamentally important these freedoms are and how strongly we will defend them. I read a great article in the Washington Post yesterday about Thomas Jefferson's last public letter. The letter was written on June 24, 1826, just a few weeks before Jefferson died on July 4th, the 50th anniversary of the signing the Declaration of Independence. 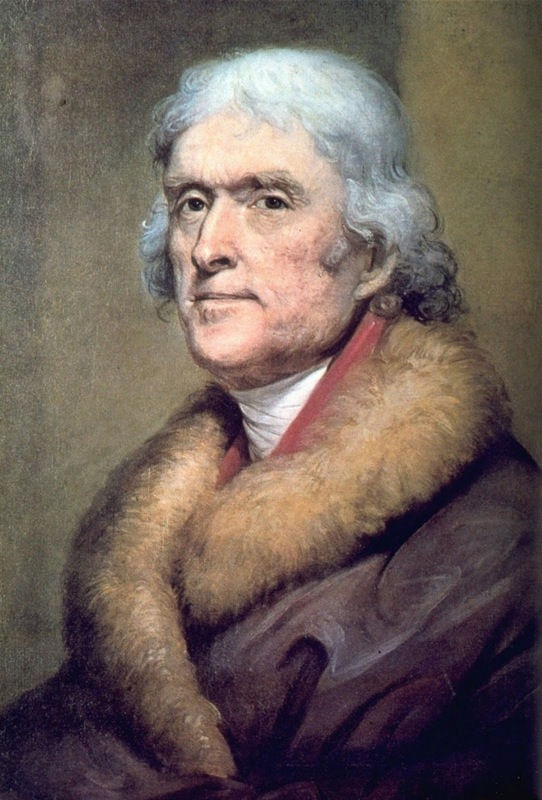 Jefferson had been invited to a celebration in Washington D.C. to honor Independence Day and the signing. Roger Chew Weightman, the mayor of Washington, had big plans for a Fourth of July celebration. He sent invitations to the three surviving signers of the Declaration — Jefferson; John Adams, who was 90; and Charles Carroll of Maryland, 88 — along with former presidents James Madison and James Monroe. Jefferson's health prevented him from attending and he wrote a letter. 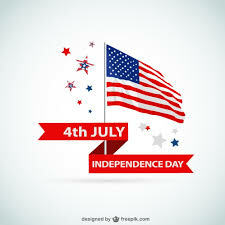 Jefferson's letter expressing his thanks for being invited and regrets for being unable to attend contain some profound words which are applicable to our own Independence Celebration today. Let us always remember the vision that the Founding Fathers had for our great nation. Despite the occasional detours along the road of freedom, let us be vigilant and also quick to defend that vision. Happy 4th. May independence be always in your heart.